Starting this week, Chang Cheng Lenovo Group VP and the former CER of ZUK confirmed that the company would be holding a launch event for the Lenovo S5 on March in China. Now, he claimed that the Lenovo S5 would be a better smartphone than the Xiaomi’s upcoming Redmi Note 5. XIaomi CEO Lei Jun released a new teaser of the Xiaomi Redmi Note 5 on its Weibo account. According to the released teaser, the Redmi Note 5 will be powered by a powerful Qualcomm Snapdragon 636 processor under the hood along with 6 GB of RAM on board. The XIaomi CEO claimed that the phone would offer a comprehensive experience through its balanced configuration. 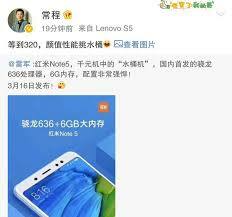 Soon after Lei Jun confirmed the processor and RAM detail on Weibo for XIaomi’s upcoming Redmi Note 5, Lenovo Group VP Chang Cheng quoted Jun’s Weibo post and said that the Lenovo S5 is coming on March 20 and will deliver better experience and performance than the Xiaomi’s Redmi Note 5. Lenovo Sub-brand, ZUK one of the most popular phones in the home market but unfortunately it shut down after the company took over Motorola to launch Moto branded phones in China. 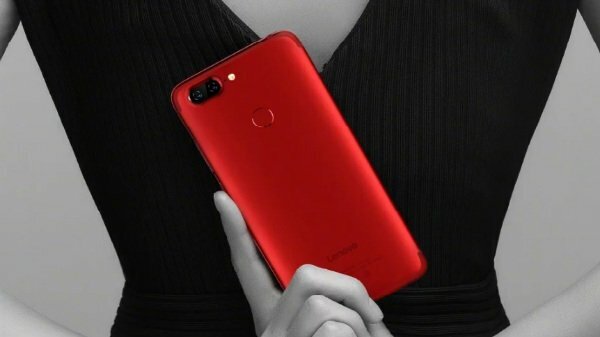 Since the Moto smartphones did not do well in China, Lenovo is planning to re-enter into the smartphone home market with Lenovo branded smartphones. 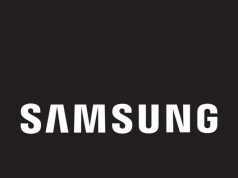 The company upcoming Lenovo S5 will be launched on March 20 and expected to come with ZUI Android Skin running on top. In the above promo image, there is a read color Lenovo S5 phone. The images showed that the phone would have dual rear cameras with LED flash and a fingerprint scanner too. In the image, it looks like the phone will have a metal unibody design. Recently, Lenovo device was spotted on TENAA with Lenovo K520 model number, has a same back panel as the above image of the Lenovo S5. 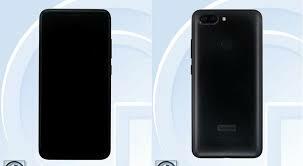 Which means, the spotted phone on TENAA with Lenovo K520 model number could be the Lenovo S5. According to TENAA, the Lenovo K520 phone will feature a 5.65-inch display with 2160 x 1080 pixels of resolution and 18:9 aspect ratio. The phone is packed with Octa-core CPU on board which clocks at 2.0 GHz. Lenovo K520 has 3 GB and 4 GB of RAM and 32 GB and 64 GB internal storage, respectively. 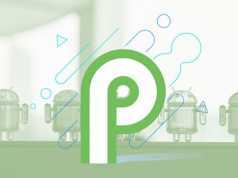 It runs on Android 8.0 Oreo, dual rear cameras and 8-megapixel front-facing camera for selfies. The phone is packed with 3,000 mAh capacity battery inside.